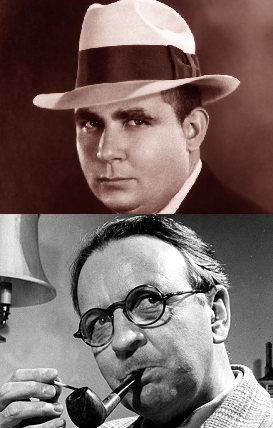 Raymond Chandler and Robert E. Howard had a lot in common, and I think acknowledging and appreciating their similarities help us to better understand and enjoy their thought-provoking works. Chandler and Howard revolutionized their respective genres by energizing them with a stark, naturalistic picture of human nature and society. Not only were their stories more gritty and violent than what most of their predecessors wrote, they also injected grim views of society into their tales. Chandler’s Los Angeles is a hopeless, irredeemable jungle. In The Long Goodbye, he paints a bleak picture of the city’s upper class, which is just as prone to criminality as the lower classes. Howard, in Red Nails, imagines a dying city whose few survivors, despite their wealth and learning, wage an unrelenting and mutually destructive blood feud on each other. The tragic element in Conan and Marlowe is that both characters uphold a personal code of honor despite the hostility and unconcern of the outside world. That, plus crisp, forceful writing, makes their otherwise bleak adventures so endlessly fascinating and re-readable. The best fiction and writing blog posts from around the ‘net, all guaranteed to make you a literary cult figure. Compiled by ray. Melissa Triplett – My Editor. I Have One of Those. Stacey Lanier – What is enchantment? The best fiction and writing blog posts from around the ‘net, with advice and inspiration guaranteed to make you a literary legend. Compiled by ray. James Scott Bell – Who Are You Trying To Delight? Abbie Lu – Book Door Lookbook A project both your inner bibliophile and supervillain will love. 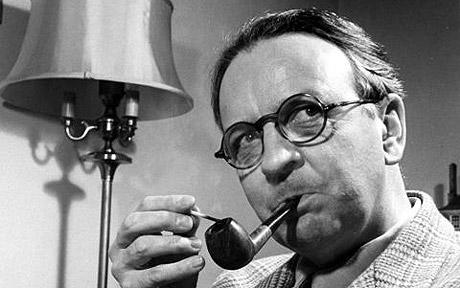 I’ve always found Raymond Chandler’s writing to be inspirational, sublime, and maddening. I have no idea how many times I’ve read Farewell, My Lovely, and there’s still a lot about it I just don’t get. The work is an adventure tale, a work of art, and a puzzle. Chandler broke a lot of rules. But I, and countless other fans, keep coming back. I think Chandler’s face reflects the purposeful rebellion and probing intelligence one senses behind the writer’s challenging and endlessly intriguing fiction.